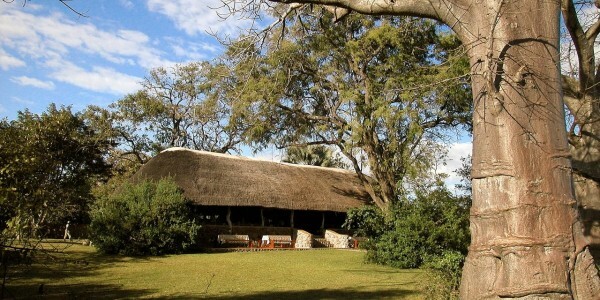 Location: On the Shire River in the heart of Liwonde National Park. Rooms: 12 rooms, a mixture of stone & canvas chalets and family tents. 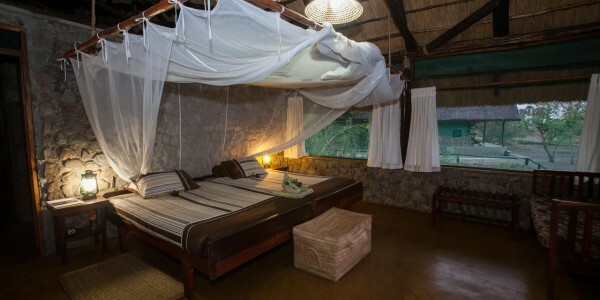 Activities: Boat safaris on the Shire River, game drives, nature walks and trails, bird watching, trips to nearby villages. 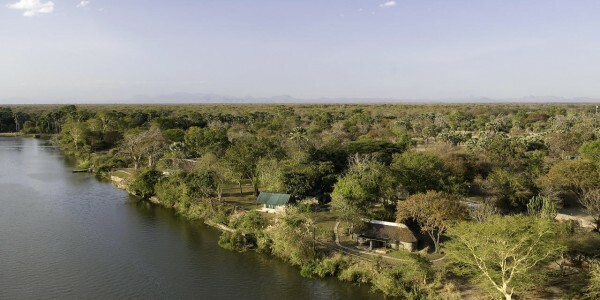 Our Opinion: Blending in seamlessly with the spectacular Liwonde environment, the camp offers a wide range of activities, daily game drives and boat trips, excellent wildlife spotting opportunities and great home-cooked food.